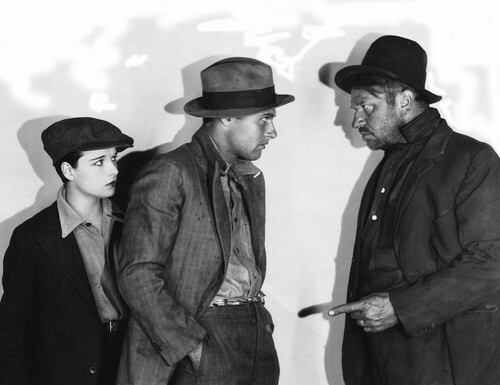 Beggars of Life. . HD Wallpaper and background images in the Louise Brooks club tagged: louise brooks beautiful photos beggars of life. This Louise Brooks photo might contain 녹색 베레모, 특수 부대, 엘리트 군인, 녹색 베 레모, and 특수 부 대.